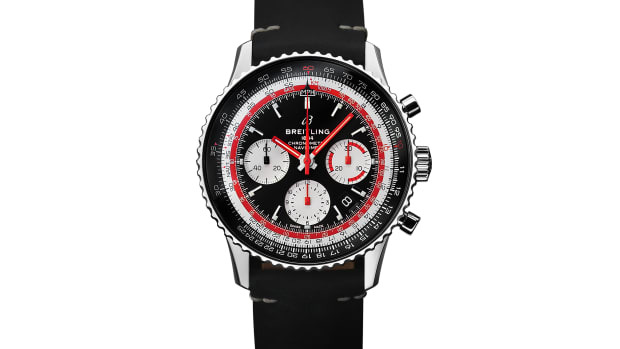 Last year, Breitling and Norton announced that they were joining forces to create special edition watches that celebrate the motorcycle company&apos;s two-wheeled masterpieces. 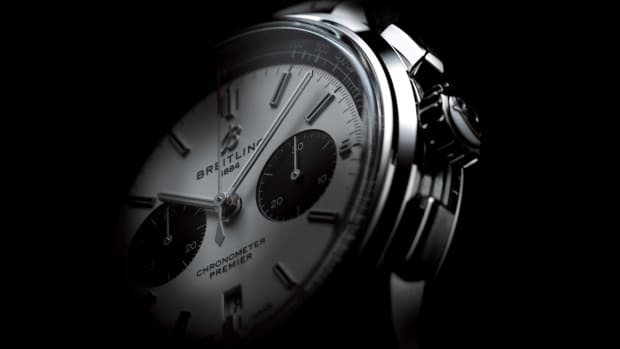 This month, the two brands are debuting their first watch, the Premier B01 Chronograph 42 Norton Edition. The watch will feature a 42mm stainless steel case with the Norton logo engraved on a plate on the left side of the watch case. The black dial and gold numerals echo Norton&apos;s trademark colors and each watch is equipped with a brown vintage raw-leather strap. 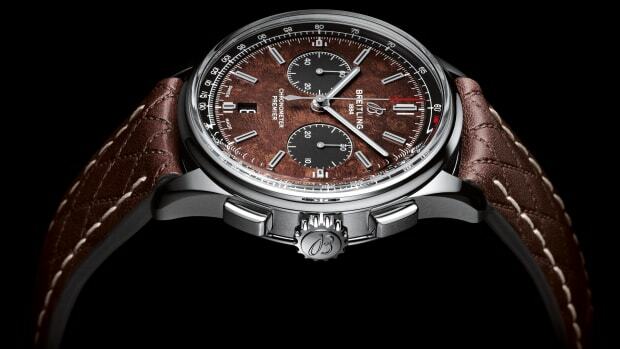 The movement is Breitling&apos;s in-house Caliber 01 with a power reserve of 70 hours. 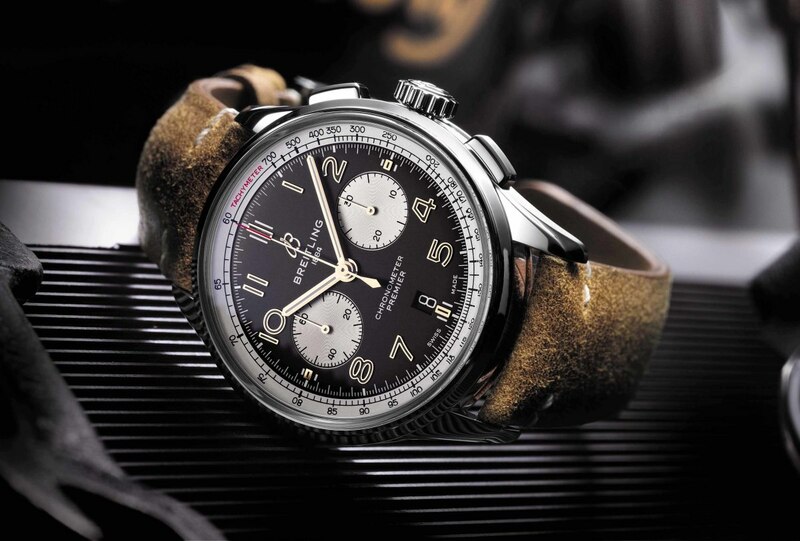 The watch celebrates 100 years of motoring mastery.